This page is dedicated to my beloved sister and best friend, Kathleen Mae Reyst, who passed away suddenly last week. Although my two daughters knew her well, there are many memories that I have never shared with them about her that I would love for them to know and someday share with their own families about their special aunt. So here are a few of those treasured memories of my sister. Kathleen Mae Reyst was born May 31, 1944 in Detroit, Michigan. She was the second oldest of three children born to Arie and Mildred Reyst. Her middle name was chosen to honor our dad’s favorite aunt, Mamie Smouter Panke. When Kathy (her family nickname) was born, the family lived in a rental home on Greiner Street near Pelkey Street on Detroit’s northeast side by Gratiot Avenue and McNichols (6 Mile Road). Just before her third birthday, the family moved into their newly built house (a modest 3 bedroom brick bungalow) at 13868 Eastburn, located near Gratiot Avenue and 8 Mile Road. This house would be her home for almost 30 years. 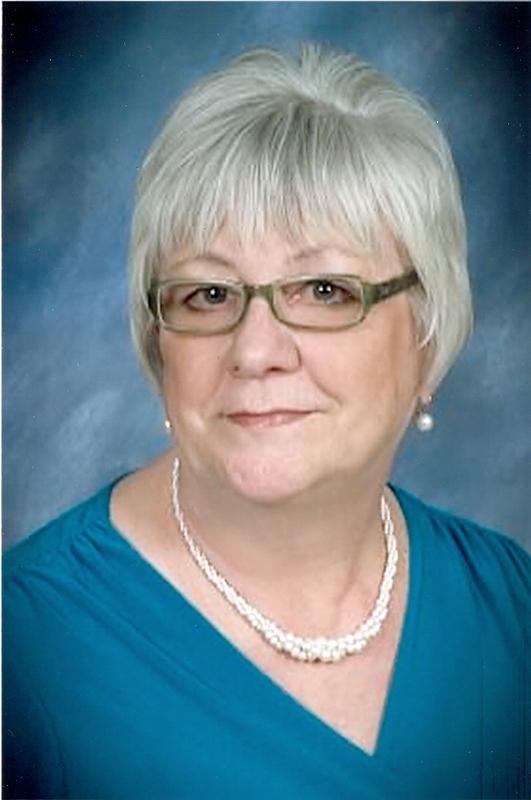 While growing up in Detroit, Kathleen attended Trix Elementary School from Kindergarten through 8th Grade, and graduated from Osborn High School in June 1962. Following high school, Kathy pursued a career as a secretary and administrative assistant, working for various school districts, title insurance and real estate companies in the Metro Detroit, Grand Rapids and Lexington, Kentucky areas. In 2007, she also earned her real estate license. On August 12, 1964, Kathleen married Denis Lee Crosby of Berkley, Michigan at First Reformed Church in Detroit, Michigan. From this marriage, she had two daughters, April Bethany and Jenifer Kathleen. This marriage ended in divorce in 2002, and Kathleen never remarried. Like our mother, Kathleen was a woman of strong inner strength, determined to overcome all the obstacles thrown in her life path. She was not one to dwell on her past problems, but determined each day to move forward and learn from those lessons, no matter how painful they were. Kathy showed this determination to succeed at a very early age when despite our mother’s valiant efforts to teach her to do things right-handed, she was going to conquer doing them left-handed. So she was our sole family lefty, and it never held her back. More recently, since her divorce, she was determined to distance herself from that part of her past and started using a new nickname, “Kate”, professionally. Like our father, Kathleen had an easy-going, generous personality that helped her make friends easily. As she moved with her family from Detroit in 1977 to Kentwood, a southwestern suburb of Grand Rapids, then in 1989 to Kent City, a rural community north of Grand Rapids, and finally to Lexington, Kentucky in 2008, Kathy was always surrounded by friends she met through work, church and various social groups she joined. Friends and family recently remarked that the one feature they remember most about her is her smile; the same characteristic that first came to my mind as I wrote our father’s, Arie Russell Reyst’s, memoir several months ago. Kathleen was the creative one. She especially loved gardening and cooking. While living in Lexington she was an active member of the Scents of Joy Garden Club, and loved to exchange gardening ideas and advice with family and friends. Her love of cooking led to her recent business venture as a Pampered Chef consultant. Aside from these interests, she dabbled over the years in many different crafts, such as knitting, sewing, machine embroidering, fabric painting to name a few. Probably her most significant disappointment in life was her decision at the start of her junior year of high school to not attend college and pursue a degree in interior design. I know she would have been a successful interior designer, and more recently would have liked to pursue a career as a real estate stager. Ironically, Kathleen or Kathy or Kate or Kath, whichever name you knew her by affectionately, would succumb in life to the same fatal disease that also took our father, almost 50 years ago, at such an early age – heart failure. On Monday, September 10, 2012, at the age of 68, Kathleen would suffer a totally unexpected massive heart attack and immediately passed on from this life that she so valiantly tried to conquer and subdue. Nicely written! This is very cool that you wrote this!